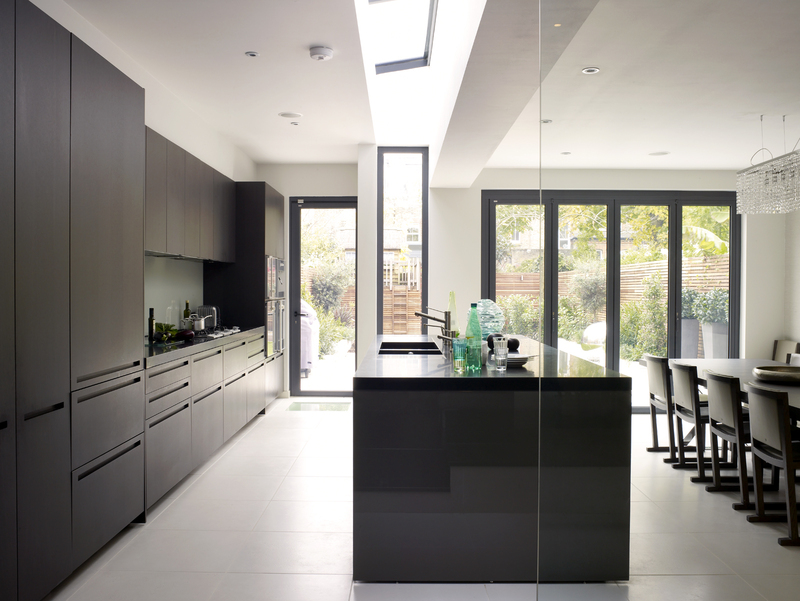 OLBC were asked to transform this large family house in Wandsworth, South-West London. 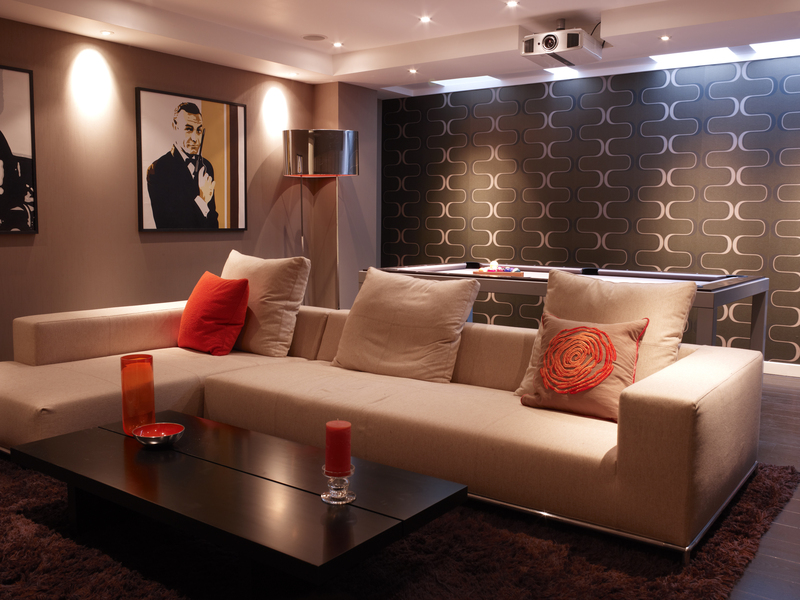 The Victorian house renovation included fully excavating the basement to create 105m2 of new basement living space, comprised of a spectacular cinema room, generous utility, shower room and playroom. 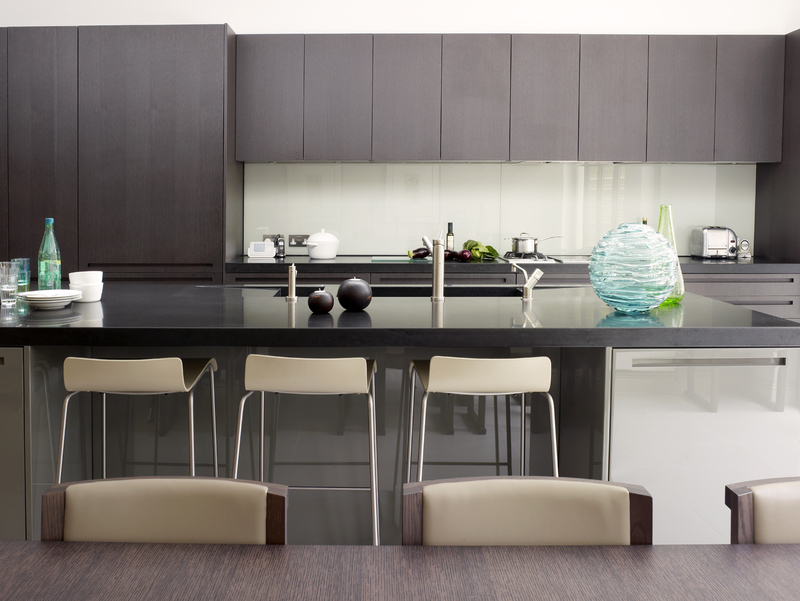 On the ground floor, a massive steel frame was inserted which formed part of the construction of the basement, to allow for a kitchen running the full length of the rear extension, and leading on to an elegant open plan TV snug area. 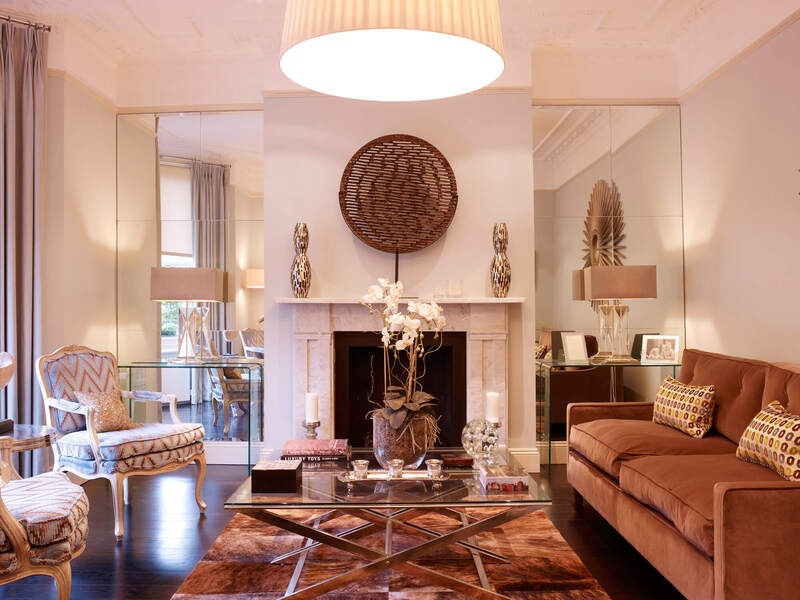 A front reception room resonant of boutique hotels was created by the appointed interior designer to give the owners a glamorous area to entertain their guests. On the first floor is a spacious master suite. The guest suite holds the surprise of the house with a generous shower room hidden within curved walnut wardrobes. Rounded off with and integrated building management system and sound system it is a truly luxurious family home.